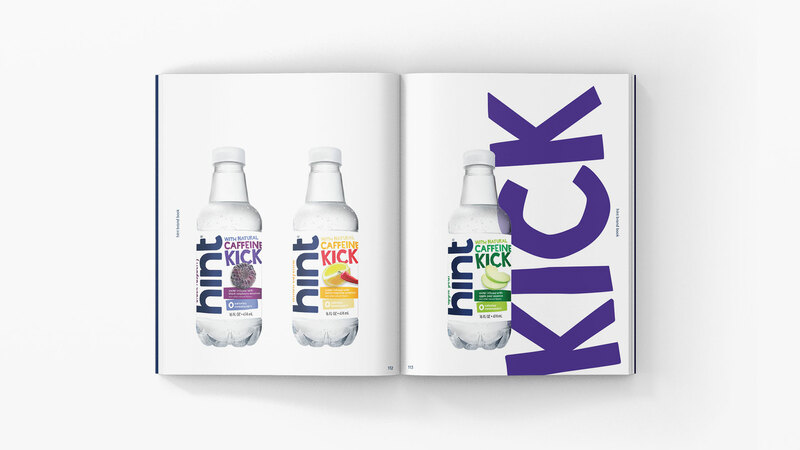 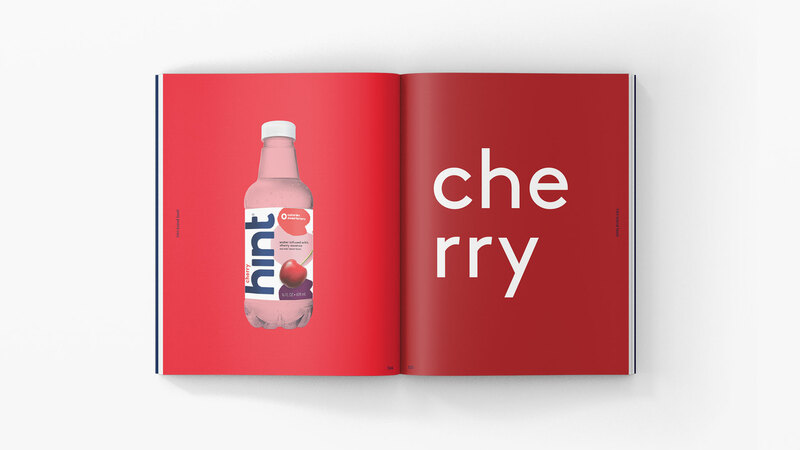 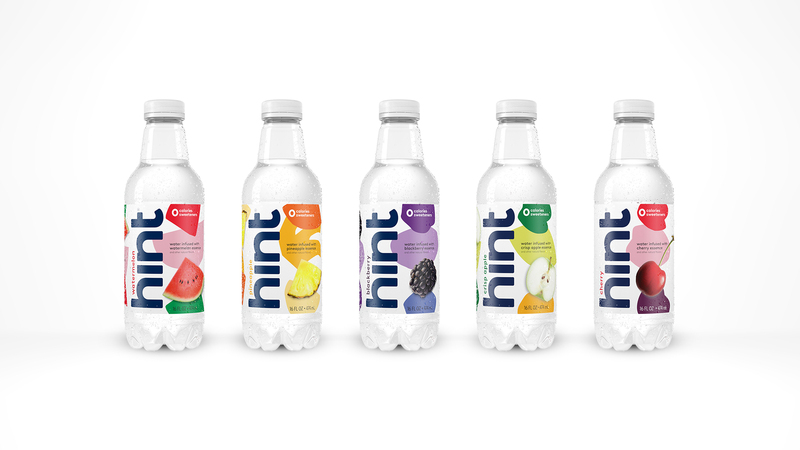 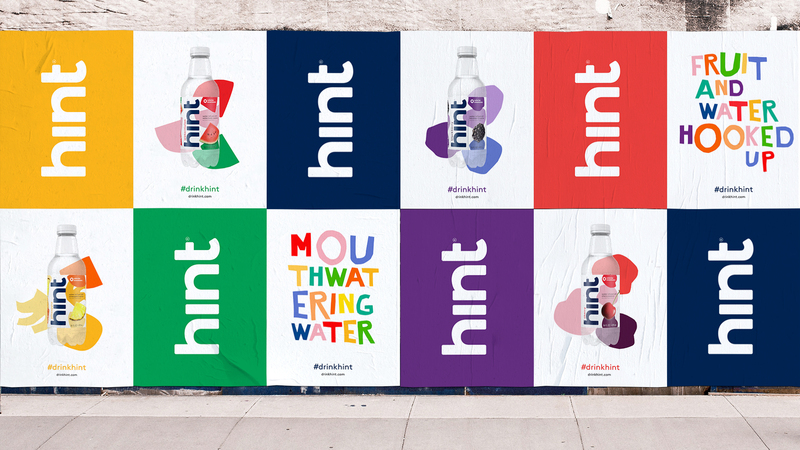 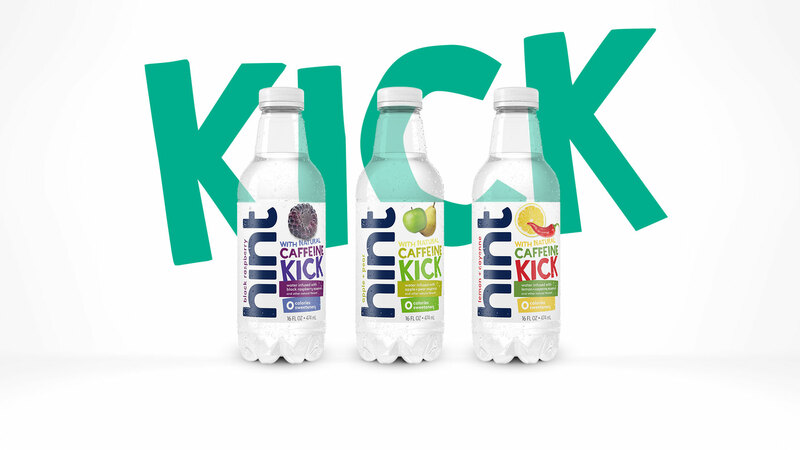 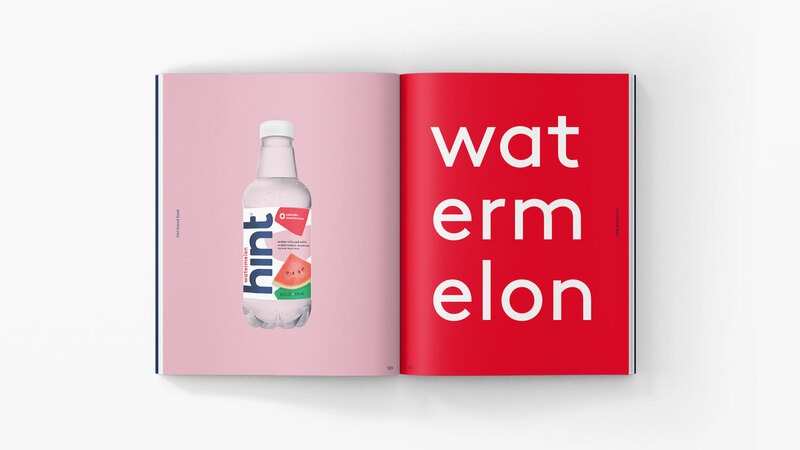 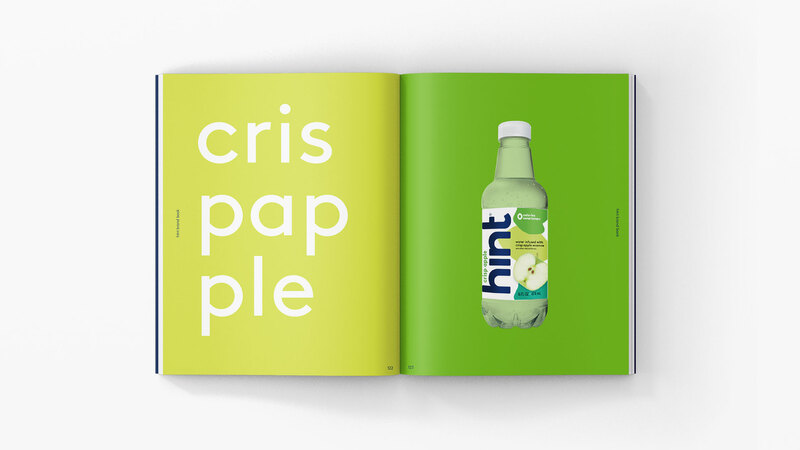 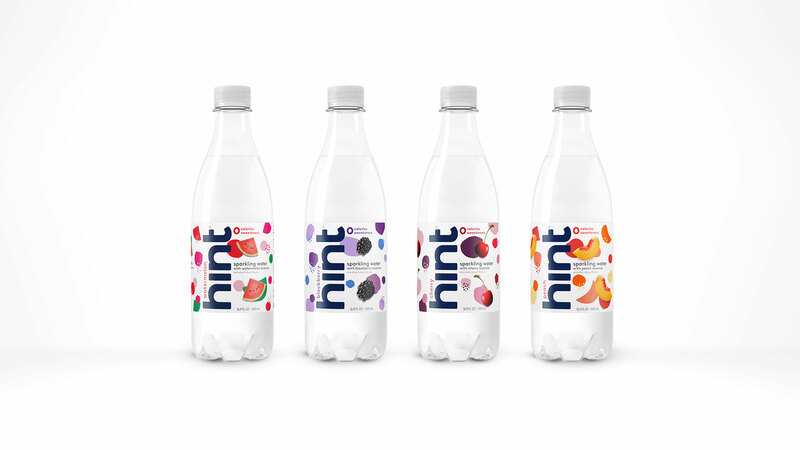 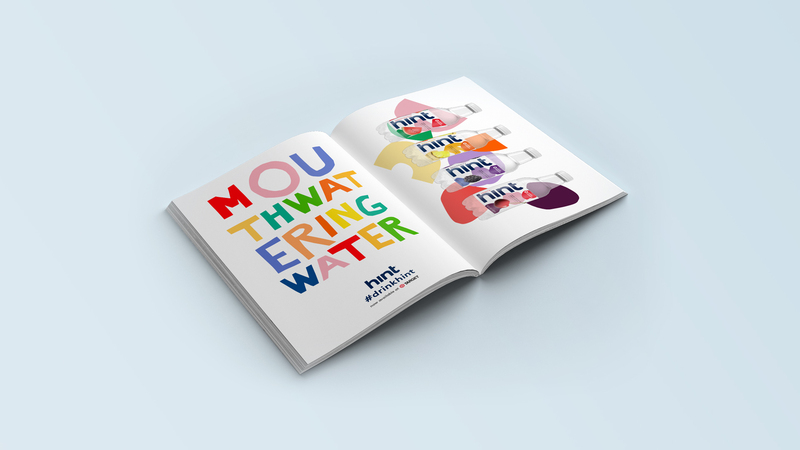 A bastion of innovation in the beverage category, Hint is both the delicious, healthy alternative to sugary soda drinks - and the antidote to boring, tasteless water. 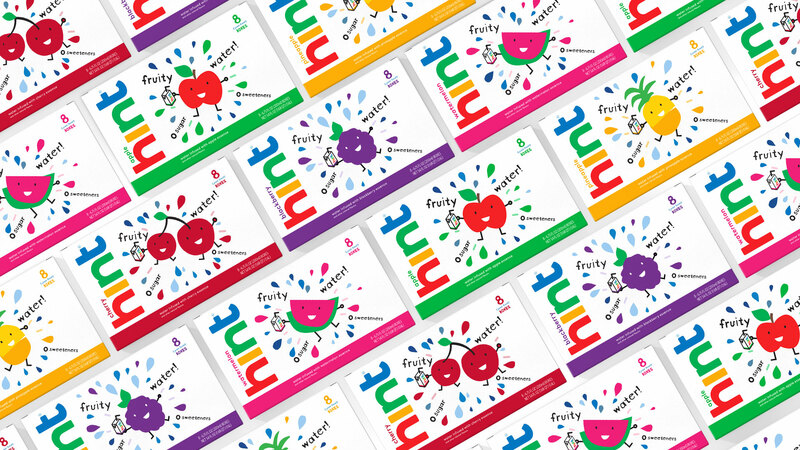 Mrs&Mr worked closely with Hint's founders (also a husband and wife team!) 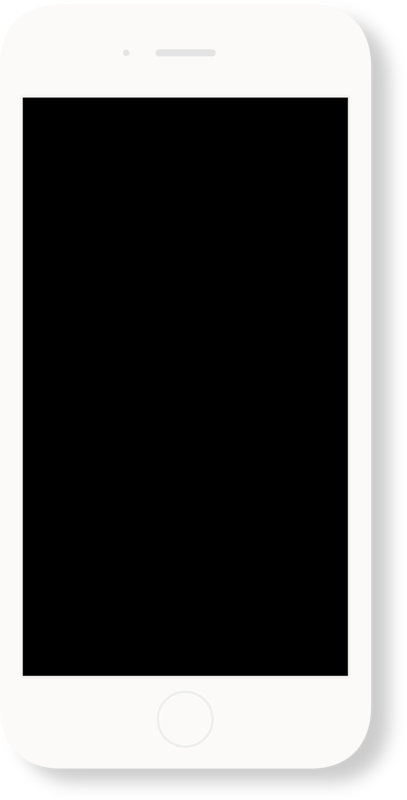 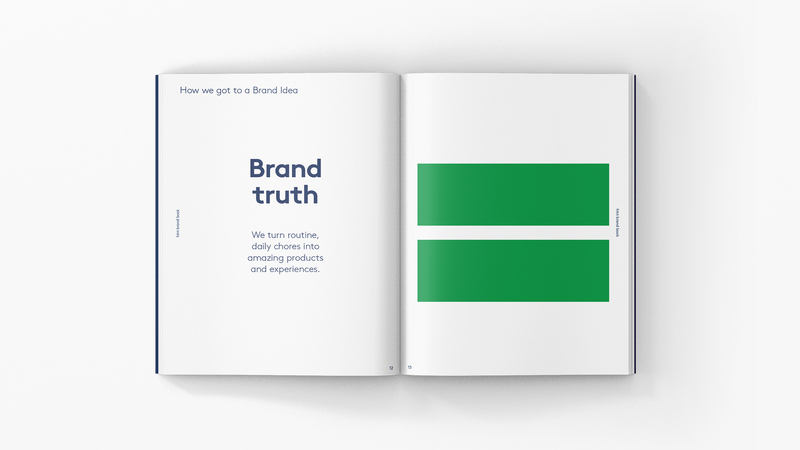 and marketing leads on a comprehensive re-branding and innovation engagement to fuel the next chapter of growth. 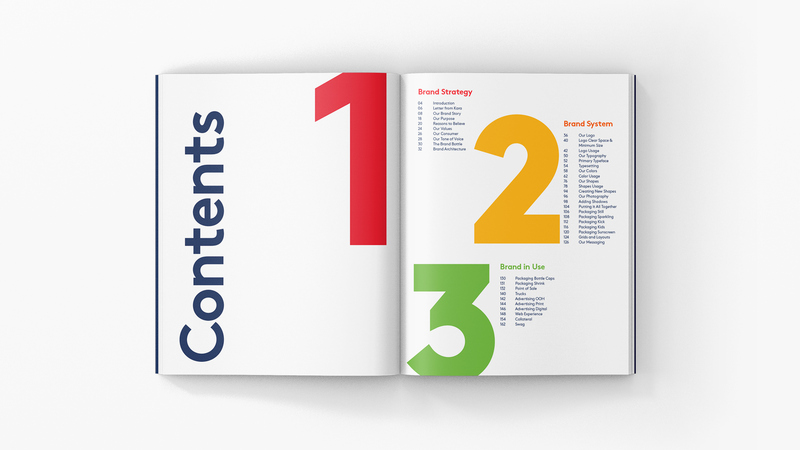 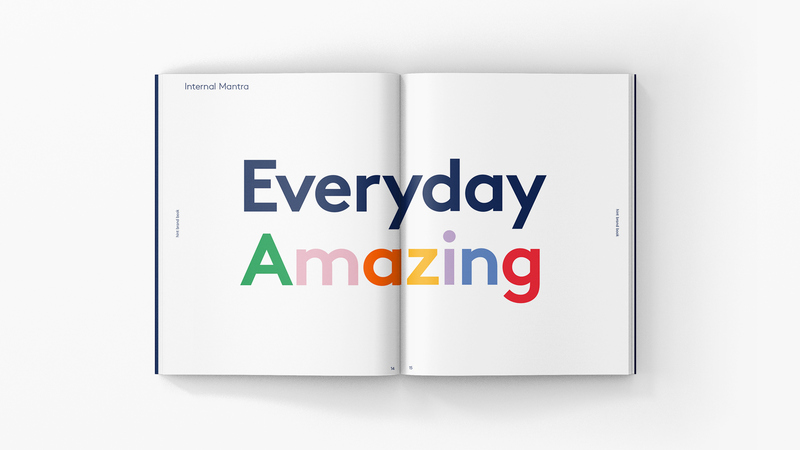 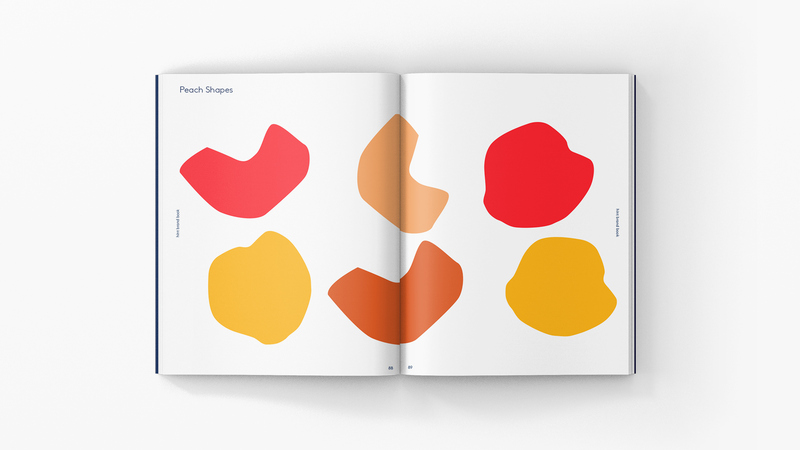 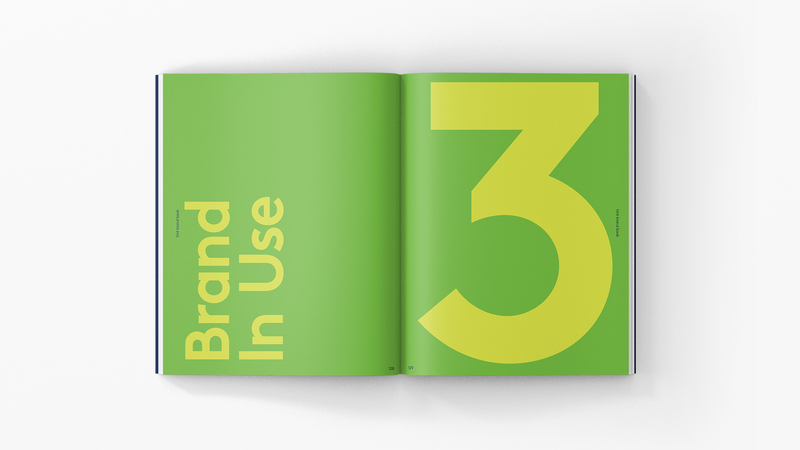 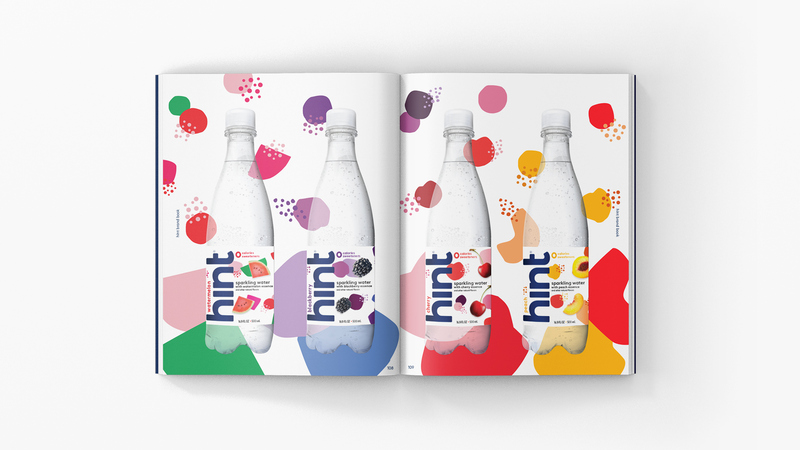 This involved the strategic positioning and brand architecture, messaging, tone, & design system across all touch-points, including the new visual identity, packaging, POS, digital, animation, swag, advertising and the recently launched retail concept in SF. 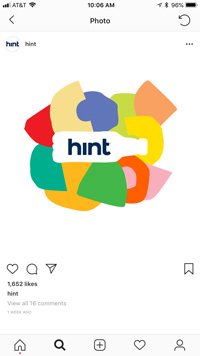 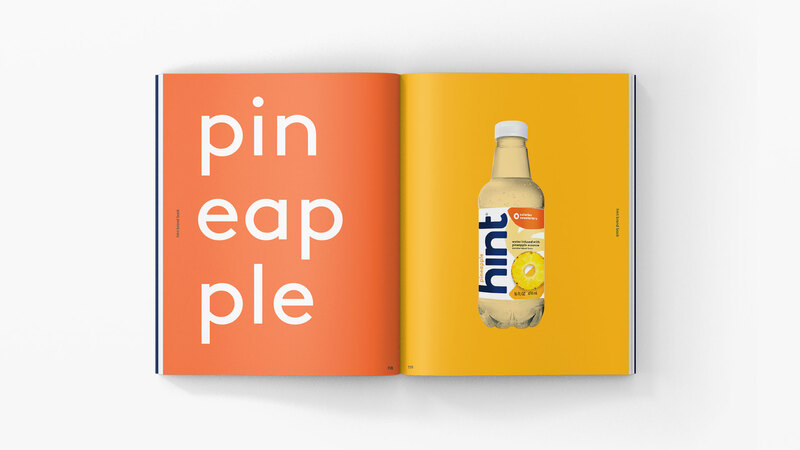 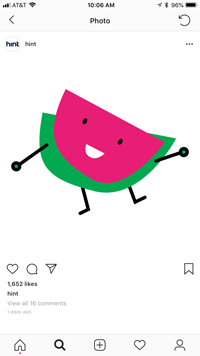 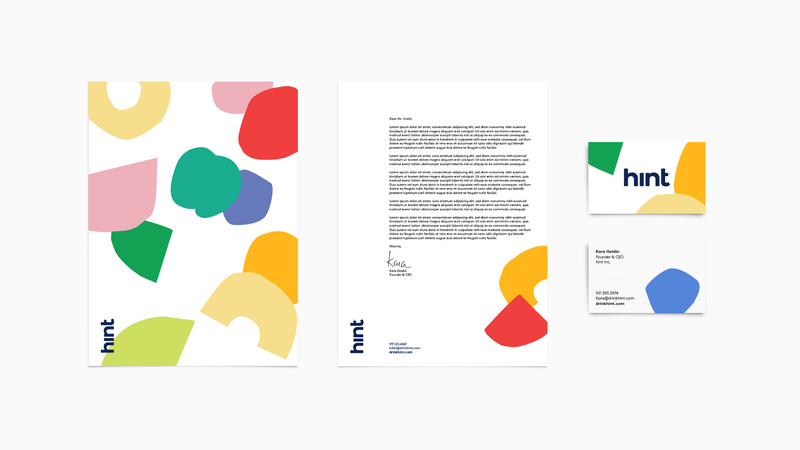 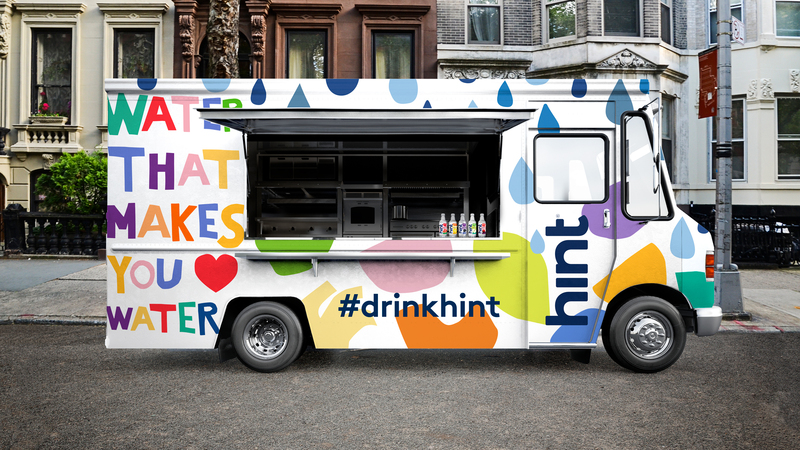 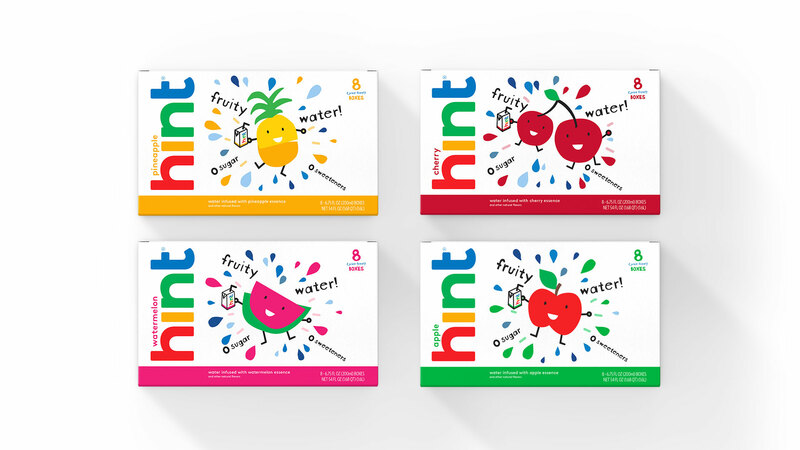 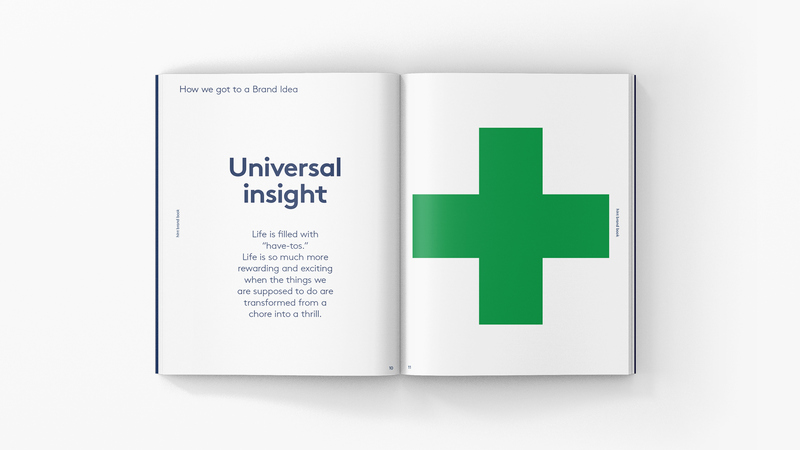 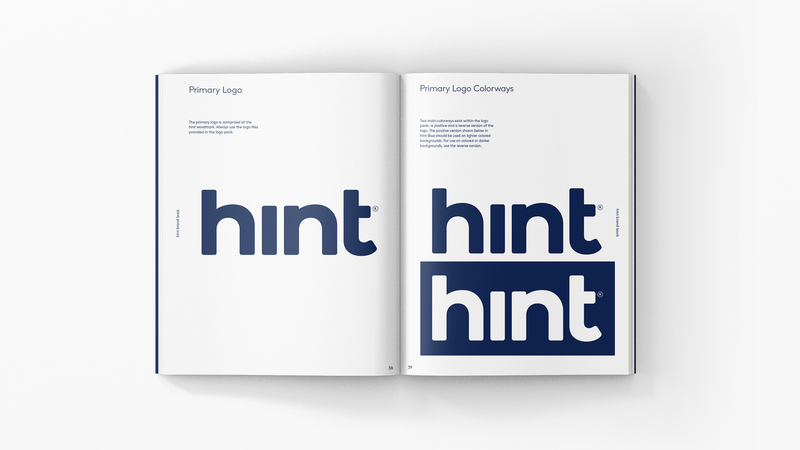 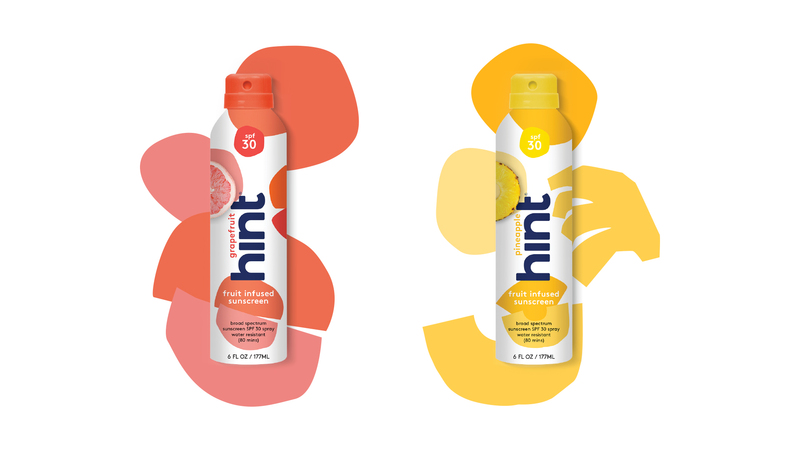 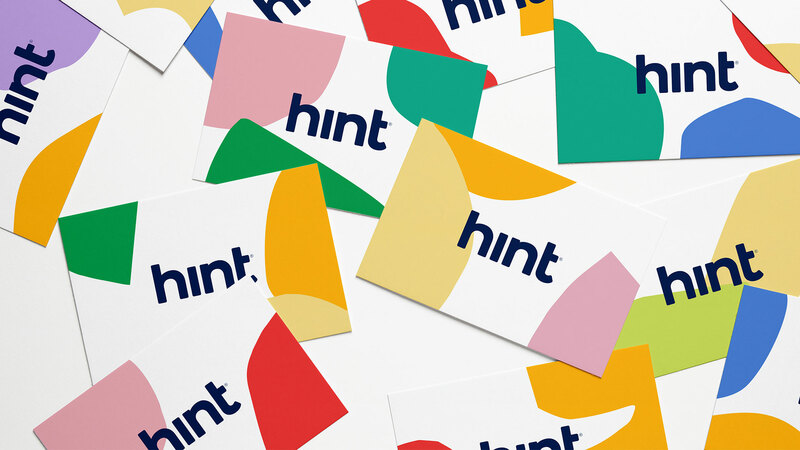 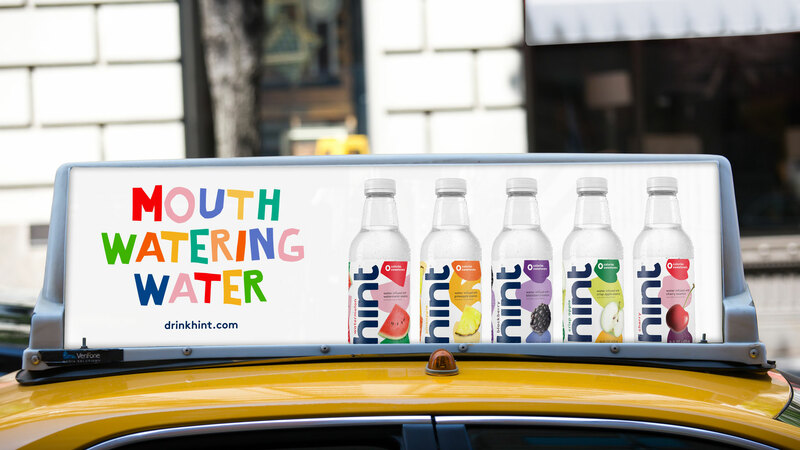 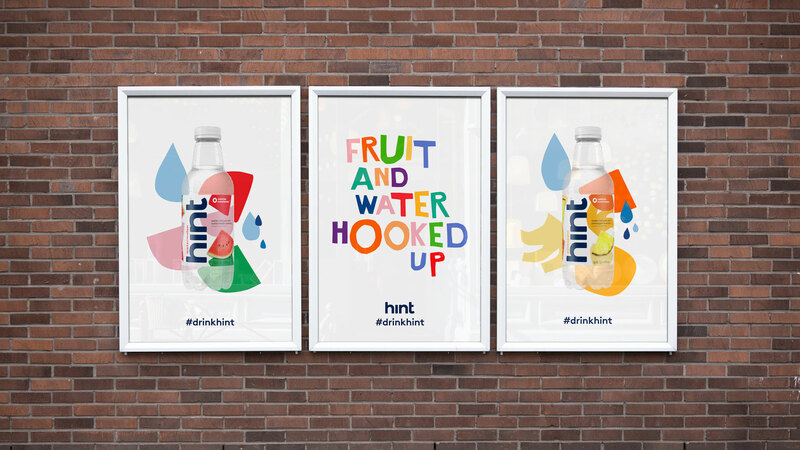 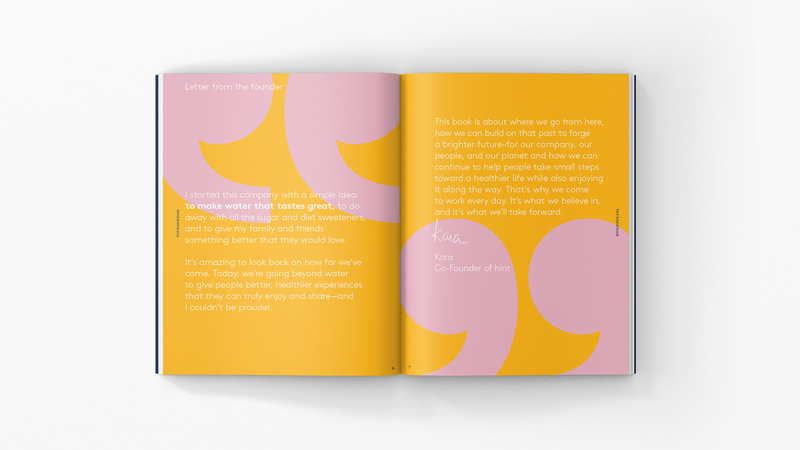 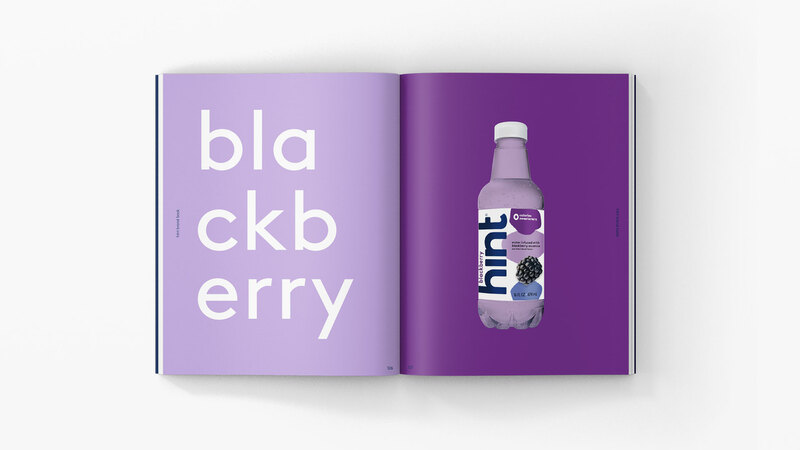 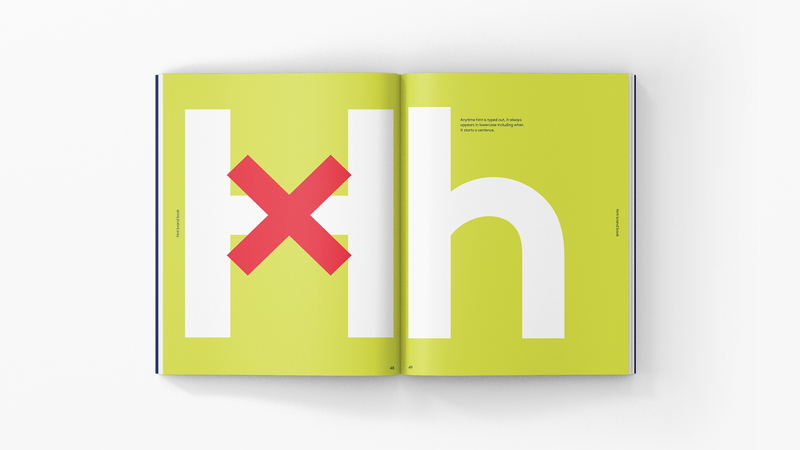 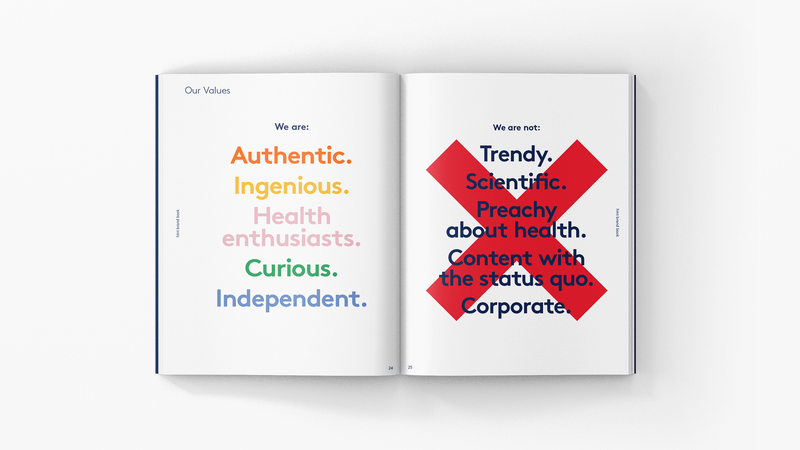 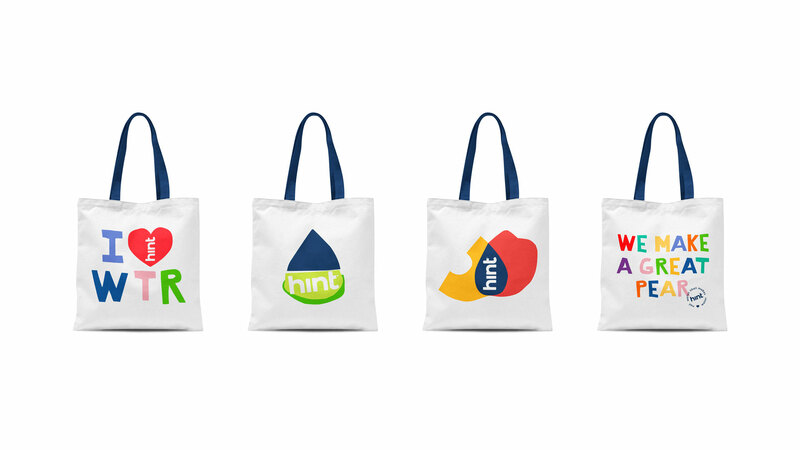 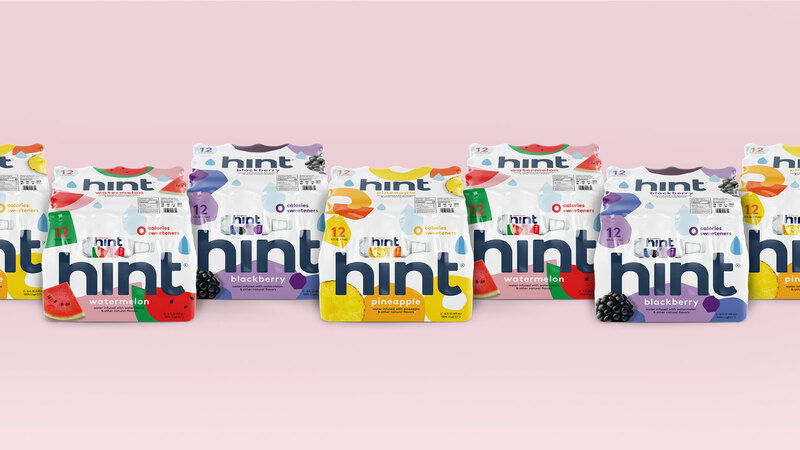 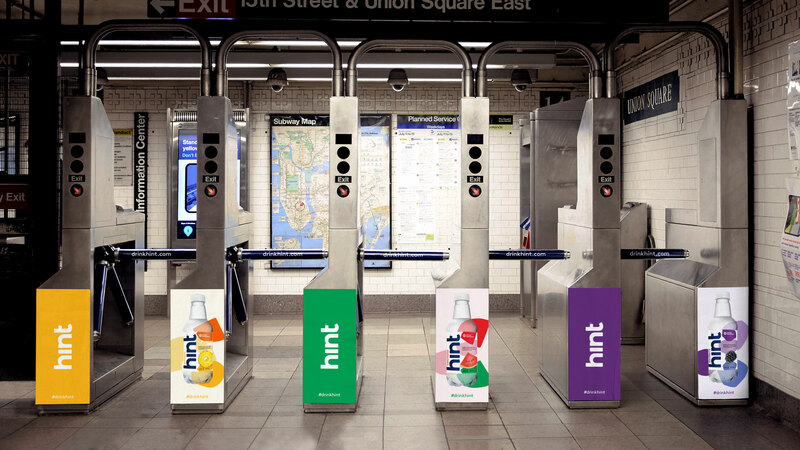 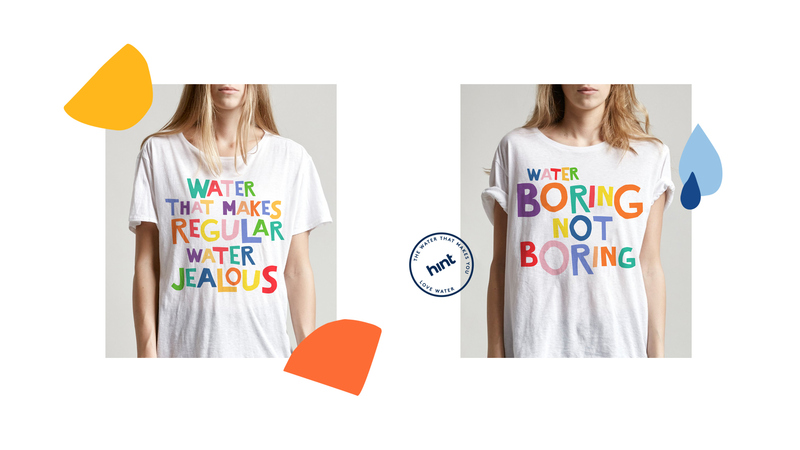 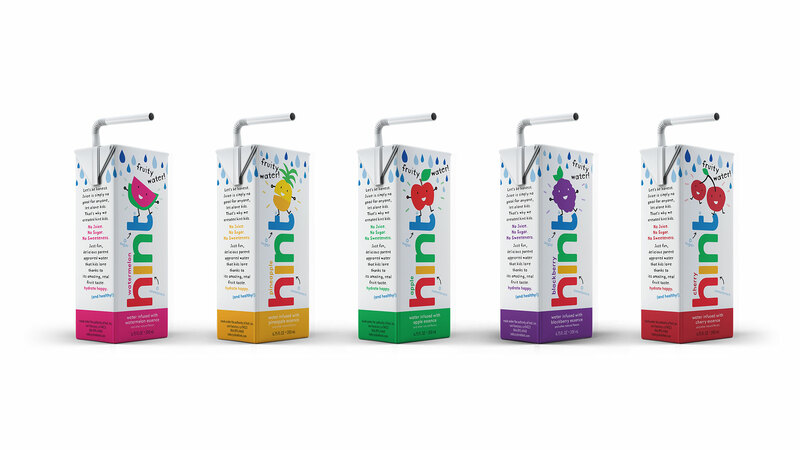 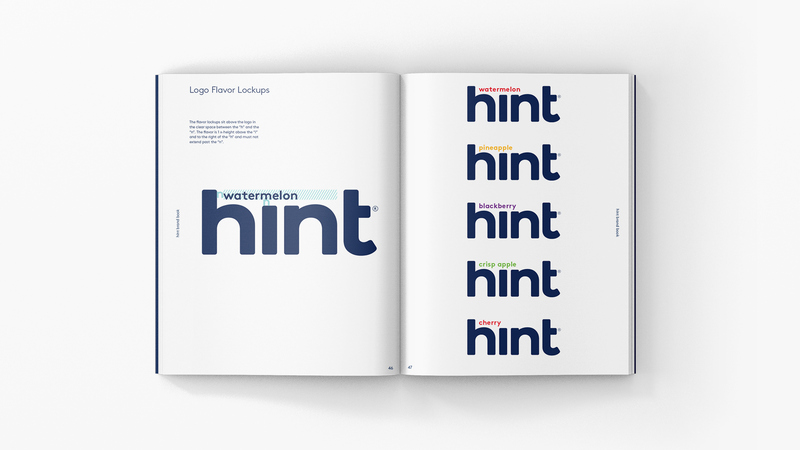 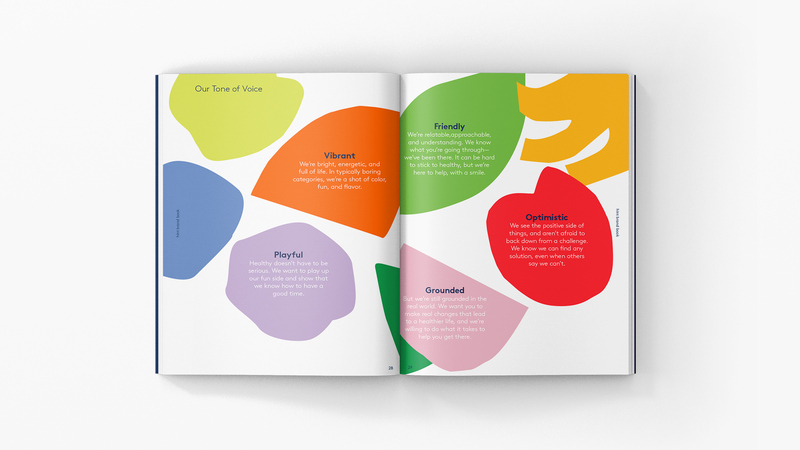 We also worked on the re-brand for Hint's innovative line of fruit infused sunscreens, and the launch of Hint Kids as the healthy alternative to sugary fruit juices.